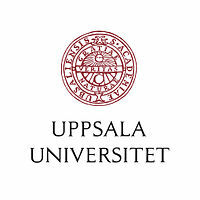 An important step towards developing a rapid, inexpensive diagnostic method for autism has been taken by Uppsala University, among other universities. Through advanced mass spectrometry the researchers managed to capture promising biomarkers from a tiny blood sample. 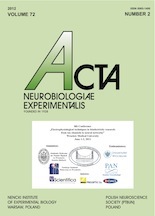 The study has just been published in the prestigious journal Nature Translational Psychiatry. 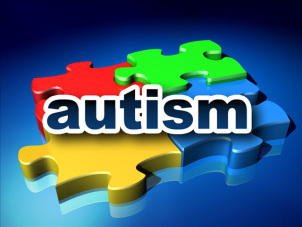 There are no acknowledged biomarkers for autism today. Researchers at Berzelii Centre and the Science for Life Laboratory in Uppsala who, in collaboration with colleagues at Linnaeus University in Sweden and the Faculty of Medicine in Tehran, Iran, who have discovered some promising biomarkers. Many diseases are caused by protein alterations inside and outside the body’s cells. By studying protein patterns in tissue and body fluids, these alterations can be mapped to provide important information about underlying causes of disease. Sometimes protein patterns can also be used as biomarkers to enable diagnosis or as a prognosticating tool to monitor the development of a disease. In the current study disruptions of the nervous system were in focus when the scientists studied protein patterns in autism spectrum disorder (ASD). 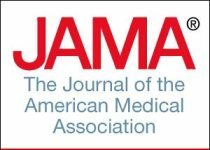 To identify potential biomarkers (peptides or proteins), the researchers performed a detailed protein analysis of blood plasma from children with ASD compared with a control group. Using advanced mass spectrometric methods, they succeeded in identifying peptides consisting of fragments of a protein whose natural function is in the immune system, the complement factor C3 protein. The study is based on blood samples from a relatively limited group of children, but the results indicate the potential of our methodological strategy. There is already a known connection between this protein and ASD, which further reinforces the findings, says Jonas Bergquist, professor of analytical chemistry and neurochemistry at the Department of Chemistry – BMC (Biomedical Centre) in Uppsala.